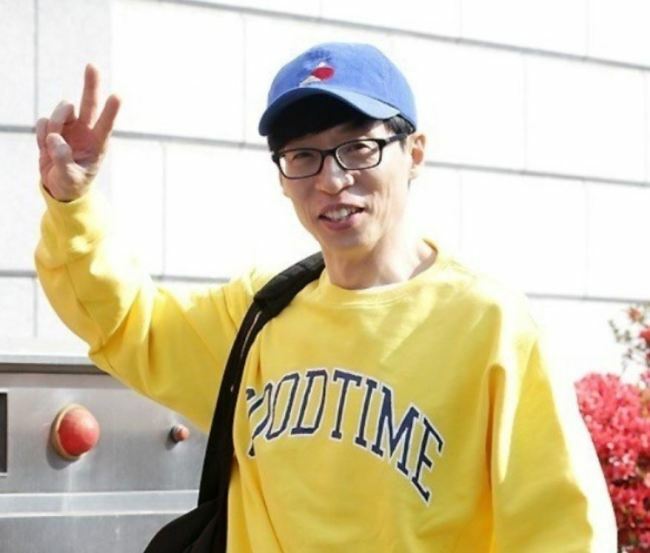 Comedian Yoo Jae-suk has extended a helping hand to former “comfort women,” donating 50 million won ($46,772) for the women sexually enslaved by the Japanese military during World War II. Officials from House of Sharing, a shelter in Gwangju, Gyeonggi Province, for eight surviving former comfort women, said Sunday that Yoo wired the money to its account last week without alerting it. Yoo has reportedly been donating money to the House of Sharing since 2014, with the total amount donated amounting to over 200 million won. House of Sharing consists of a shelter and an exhibition hall explaining the tragedy of comfort women. It was opened in 1992 in Seoul and relocated to its current location three years later. Yoo is one of the most beloved comedians and TV show hosts in Korea. He is most well-known for being one of the cast members of “Infinite Challenge” which wrapped up its 13 years on air with its last episode on March 31.